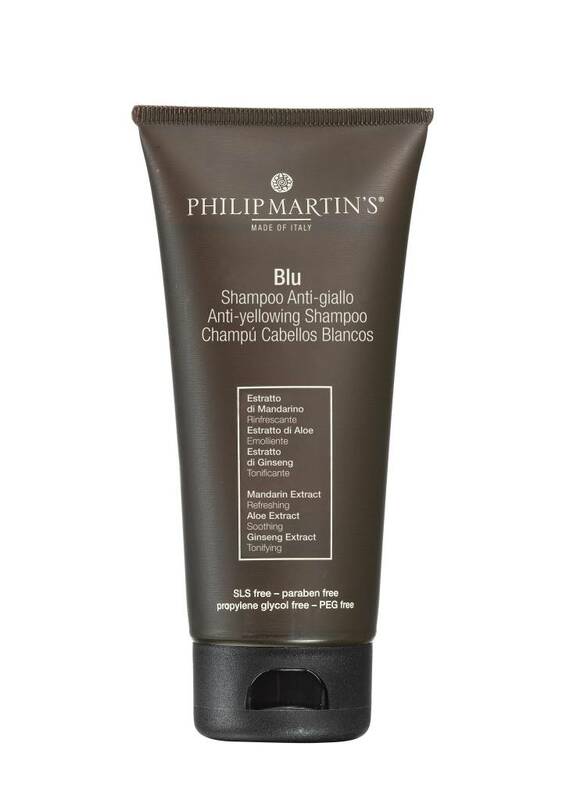 The anti-yellowing shampoo removes all the yellow pigments and the golden effects which show up with the time passing. The anti-yellowing shampoo removes all the yellow pigments and the golden effects which show up with the time passing. It removes the opacity which external effects such as pollution and alkalinity create. Ideal for white, blonde and bleached hair. It’s also used to prevent yellowing. 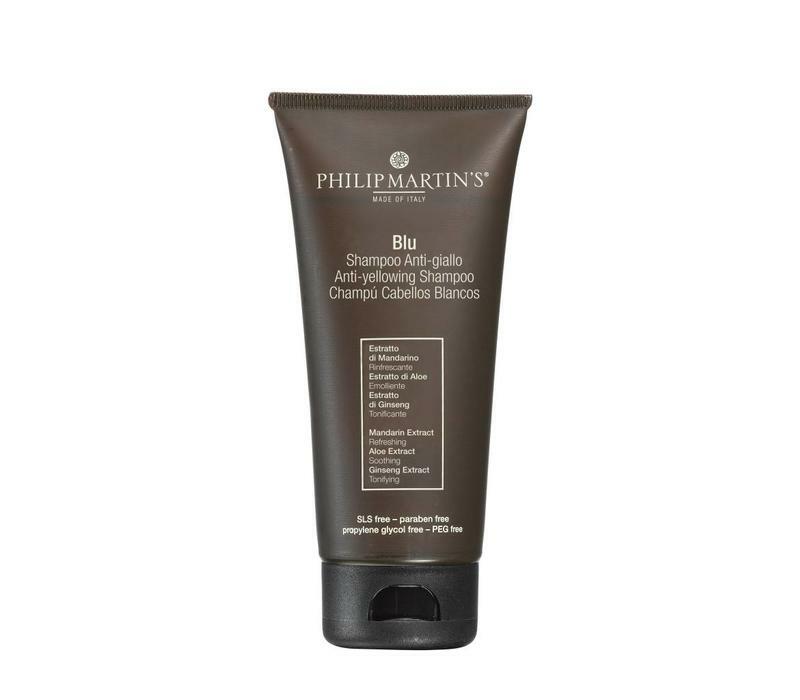 Gently massage the product during the first shampoo and distribute it on lengths and ends for a deep detersion. Rinse thoroughly. Proceed with the second application and leave in pose the shampoo for 5 minutes in order to facilitate the penetration of the active principles. Rinse and if necessary apply a conditioner. Proceed with the desired styling.